Briggs & Riley offers a collection for every lifestyle. Baseline provides world class endurance and breadth of choice for the frequent traveler. 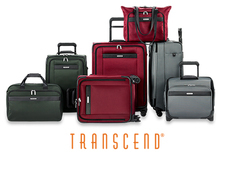 Transcend brings relaxed functionality to active leisure travelers. @work delivers supreme organization with timeless style for the accomplished professional. 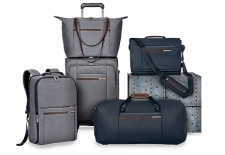 And Verb brings stylish versatility to tech-savvy professionals on the move. Copyright 2019 LuggagePlanet.com. All Rights Reserved.